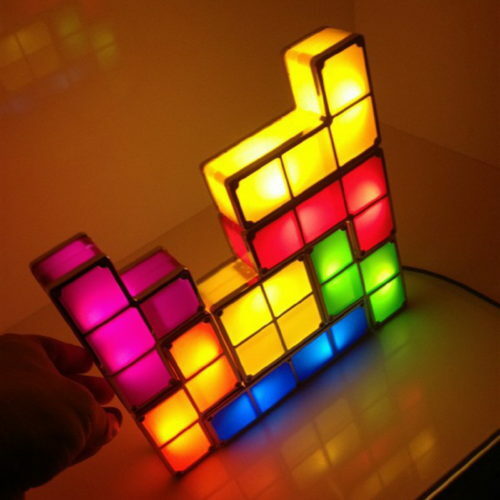 Everyday can be Throwback Thursday with this totally rad Tetris Lamp for $22.90! It’s fully customizable so you can relive your childhood again and again with these light-up Tetris blocks. Back to the 90’s is what this is all about. Now that’s a nightlight to please any child (or inner-child).